When I read the account of Jesus praying in the Garden of Gethsemane, I often remember a sermon I once heard, based on the account of this scene in Mark 14:32-42. The preacher pointed out that this is the first place in the Gospel of Mark where Jesus calls his Father, “Abba,” the Aramaic word that could be translated as something like “Papa,” an affectionate word that a child would call a dearly loved Father. 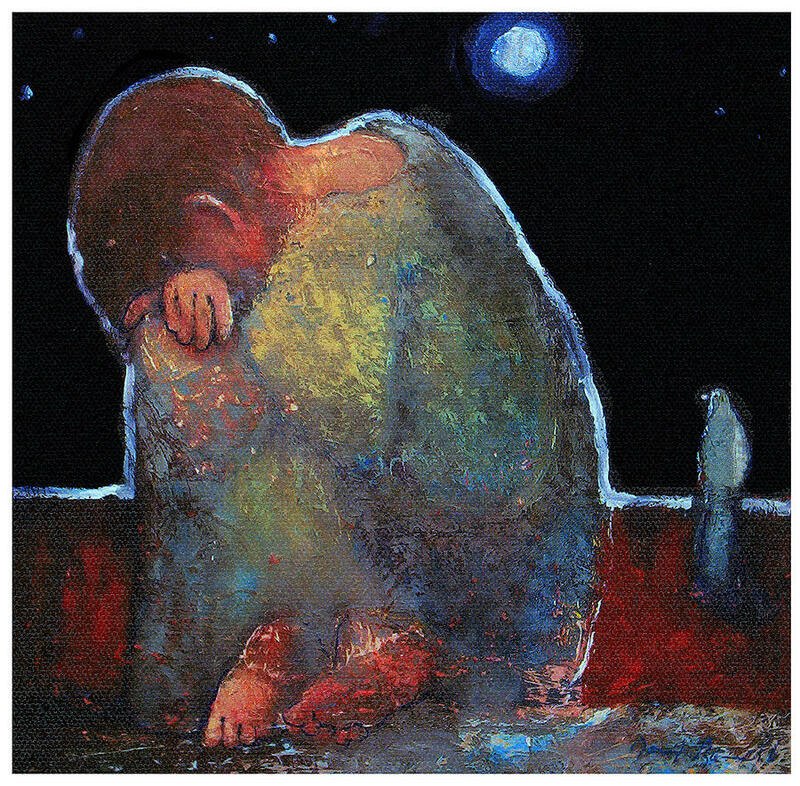 For Jesus, it was specifically this dark night, when he began to feel abandoned by his closest friends, when he was anticipating the immanent suffering and shame of the cross and his own alienation from the Father, that this word nevertheless arises from the depths of his soul as he cries out to God. When I first heard that sermon on Mark 14, eleven years ago, it prompted me to write a song: LISTEN HERE. May these words be our prayer in every season, as we learn to take hold of our identity as God’s child in the face of every circumstance. Ben Doggett serves as our contemporary worship leader at The Falls Church Anglican.